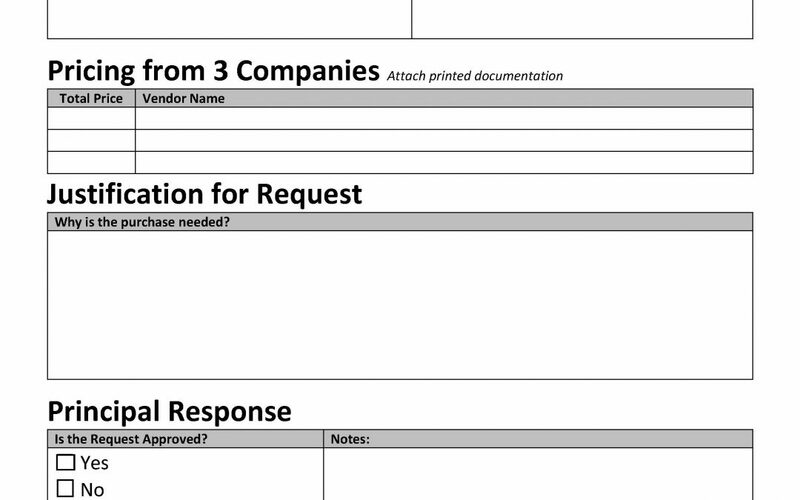 This is a starting place for developing a Request For Proposals (RFP) for IT Services for a school. We highly recommend you do not just put your name on this form and send it out. 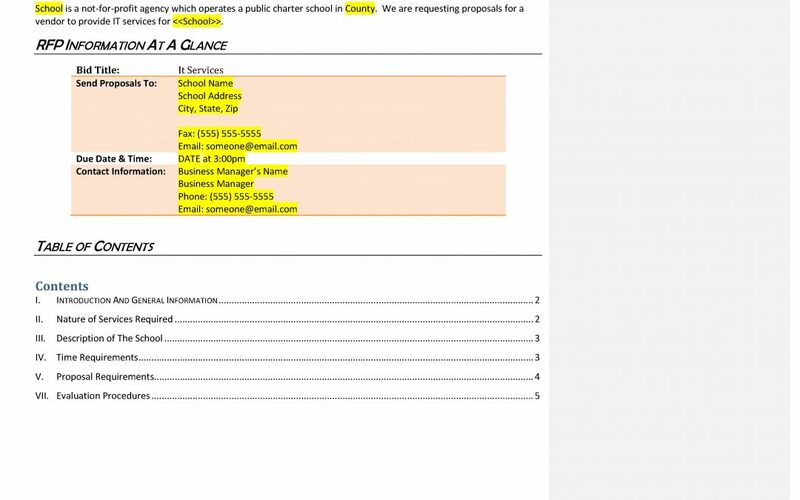 There are areas of this RFP which talk about the level of services being requested by the school, and the levels of services being requested in this sample are rather high and will result in more expensive proposals. For example, if you do not want an IT provider to conduct a “help desk” for the school’s staff, taking this component out would likely significantly reduce the cost of proposals you receive. Therefore, we highly recommend you thoroughly review this document before using and simply use it as a structure and starting point to creating a document that reflects the desires of your school in a service provider. 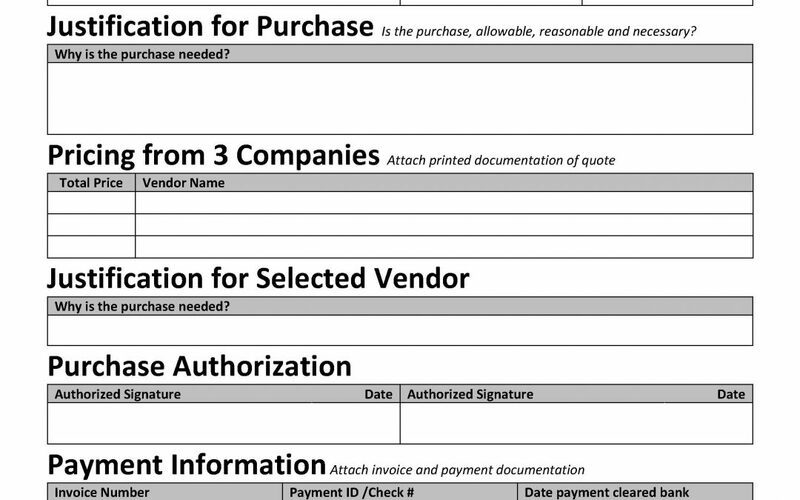 This is a sample form that a school could use when an employee wishes to make a request for something to be purchased by the school. 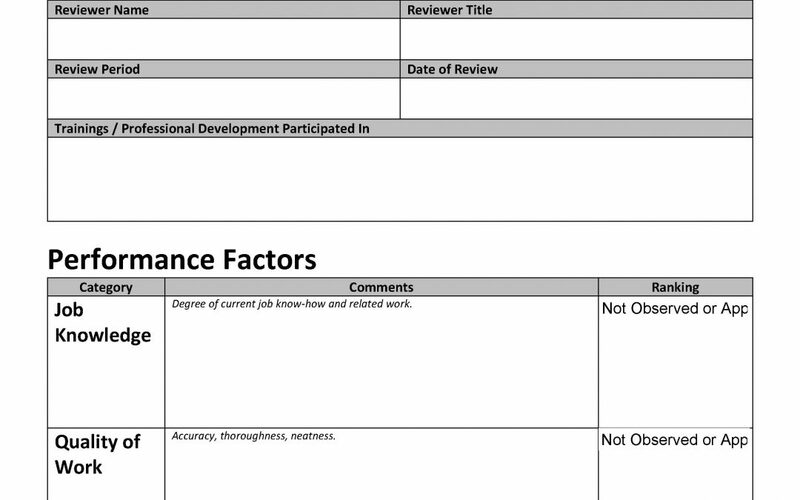 This form is a sample performance review form a school could use to document performance evaluations of non-instructional/non-administrative support staff. Bear in mind that there are specific statutory requirements with regards to evaluations for the instructional and administrative staff members, so this form would not be sufficient for those types of employees. 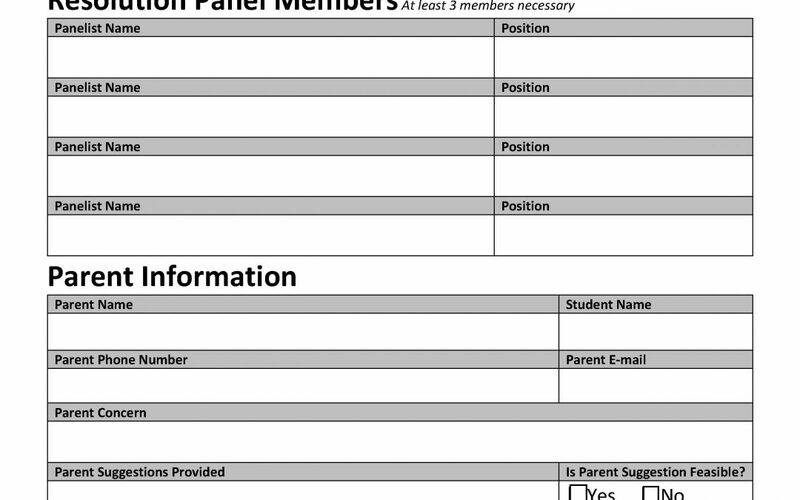 This form is a sample form a school could adapt to use to document how the administration and governing board have addressed form complaints or issues which are raised. This documentation is not a statutorily required component of a school’s operations, however, it is best practice to have some form of documentation available in case there are ever any questions about a specific situation.